Tired of your average holiday wrapping paper and gift bags? 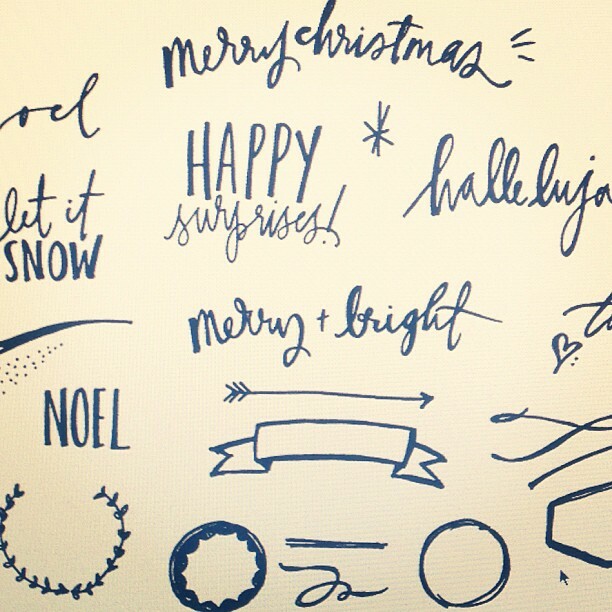 Check out my dear friend Renee’s upcoming DIY holiday packaging class on SkillShare! Renee is a super talented designer who does a little bit of everything – even hand-made pinatas 🙂 Register for the class by Monday and you can watch it whenever you like. It also comes with a great selection of free printables and lots of inspiration. For a much better explanation for the wonder you can expect from this class, check out its SkillShare profile here! And check out Renee’s website for more beautifulness.